Brighter Media was recommended to Styletails by one of our clients. 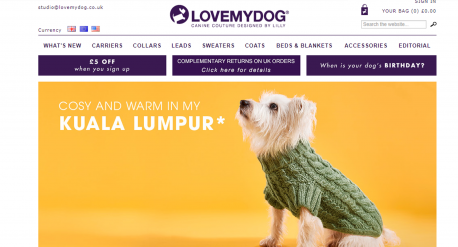 Lovemydog, because they needed to refresh their website and create a more effective online marketing strategy. 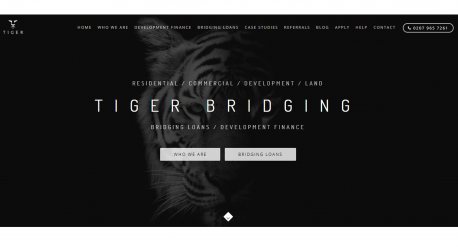 We first reviewed Sara's website, and recommended changes after conducting an extensive website audit and in-depth market research. This helped us to identify new revenue opportunities and a digital roadmap. 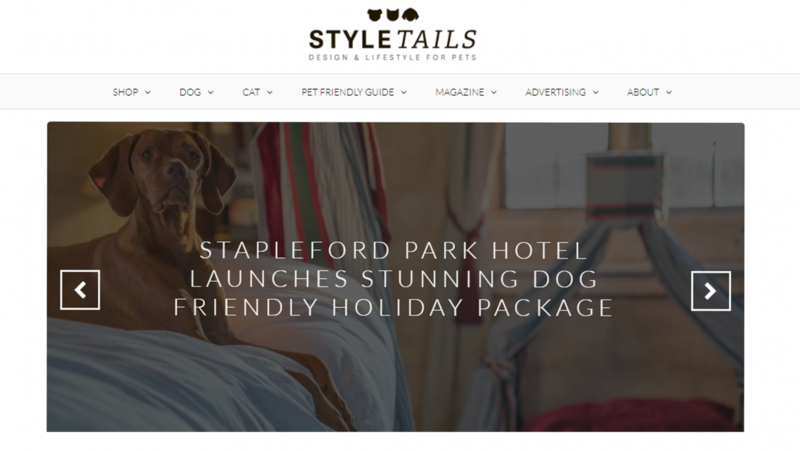 Sara was so pleased with our work that she asked us to redesign the Styletails website so that her luxury pet blog could work well with her Shopify store. 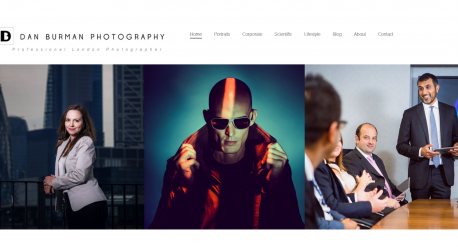 After redesigning her website, her revenue increased significantly! Sara says: "I'm so glad that Brighter Media were recommended to me. 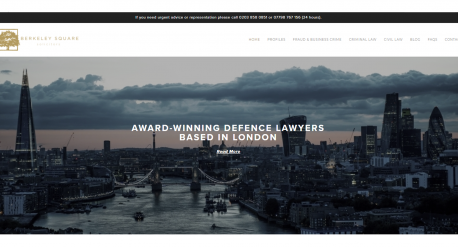 After implementing their digital strategy, my revenue tripled within 12 months! Amazing service."